I was privileged to conduct C4 in their fall concert, singing Christopher Marshall’s Tihei Mauri Ora at Galapagos in Brooklyn and at St. Luke’s in Manhattan. The Rutgers Kirkpatrick Choir sang a beautiful performance of my composition, There is No Rose, on their annual Lessons and Carols service. The Rutgers University Choir gave a fantastic performance in December, performing a concert of American music. Debi Wong and I gave an art song recital in February at Grace Church Van Vorst in Jersey City (as part of our new concert series) and at Rutgers University. The recital included Schubert’s Lied der Mignon, Schumann’s Fraunlieben und -leben, and Between Eternity and Time, my set of Emily Dickinson poems. Recordings to follow! 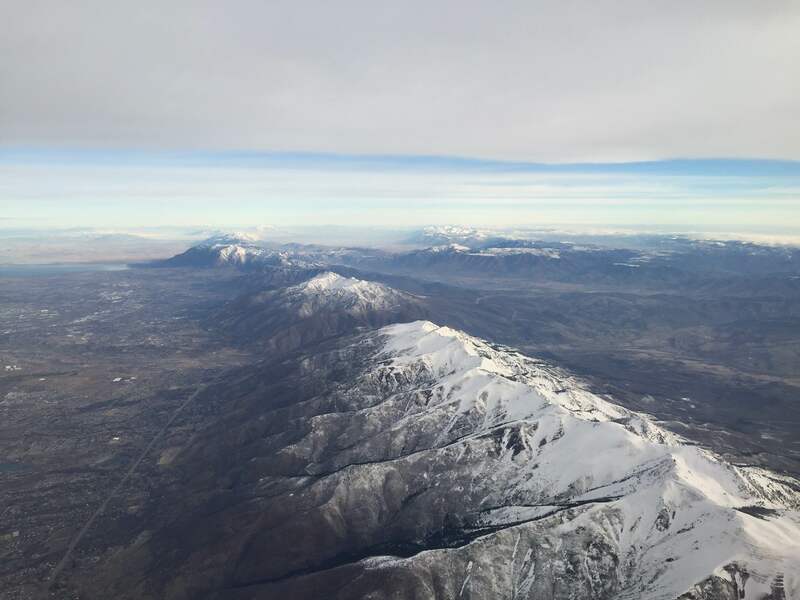 In addition, I traveled to Salt Lake City to attend the biennial American Choral Directors Association conference. I was honored to speak with some of the country’s greatest conductors and composers, attend incredible concerts, and catch up with dear friends and colleagues. What a wonderful opportunity it was to connect with 6000 other conductors, composers, and publishers. Stay tuned for more news about concerts this spring! As a sneak preview, check out C4‘s page to see more info about their concerts this weekend!